Transport to a happier dimension with this signed copy - autographed by Liam Marcus! Finally, your fantasies have come true! The unique sound of Alien Country is your portal to leave this world behind for a while and explore a new wild and wonderful frontier. Only 100 copies in the world - get it while you can because it will never be printed again! 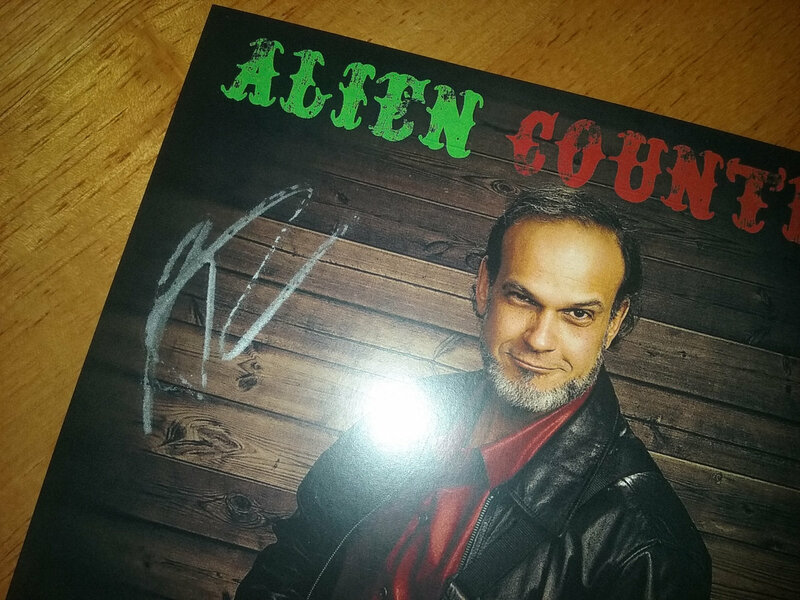 Your chance to own the very first printing of the album. Limited edition, designed by Liam himself. 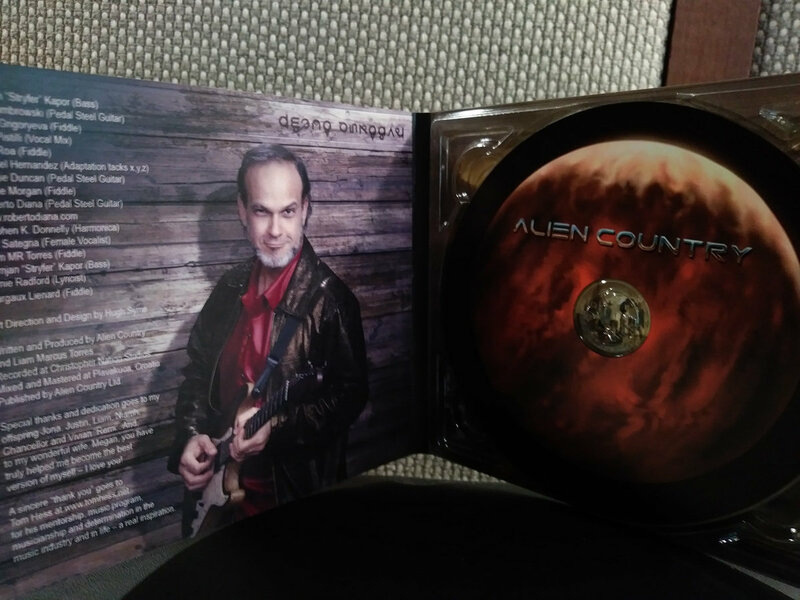 BONUS: Give yourself INSTANT access because this CD also comes with FREE streaming and digital download of the entire album - sweet! Includes unlimited streaming of Album: Like My Life Depends On It via the free Bandcamp app, plus high-quality download in MP3, FLAC and more. Get ready to blow your troubles out of the airlock! 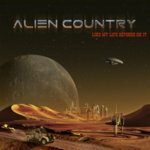 The unique sound of Alien Country is your portal to leave this world behind for a while and explore a new wild and wonderful frontier. Ride the subspace frequencies and enjoy mind blowing artwork by the famous Hugh Syme that will transport you to another world! Hugh Syme - Art Director for The Outlaws, The Allman Brothers, The Band, Brian Setzer and The Stray Cats, Rush, Iron Maiden, Aerosmith, Megadeth, Bon Jovi and more. 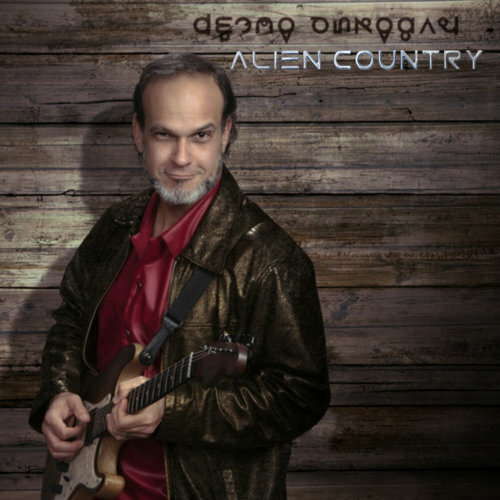 You rock...country rock! Want more? 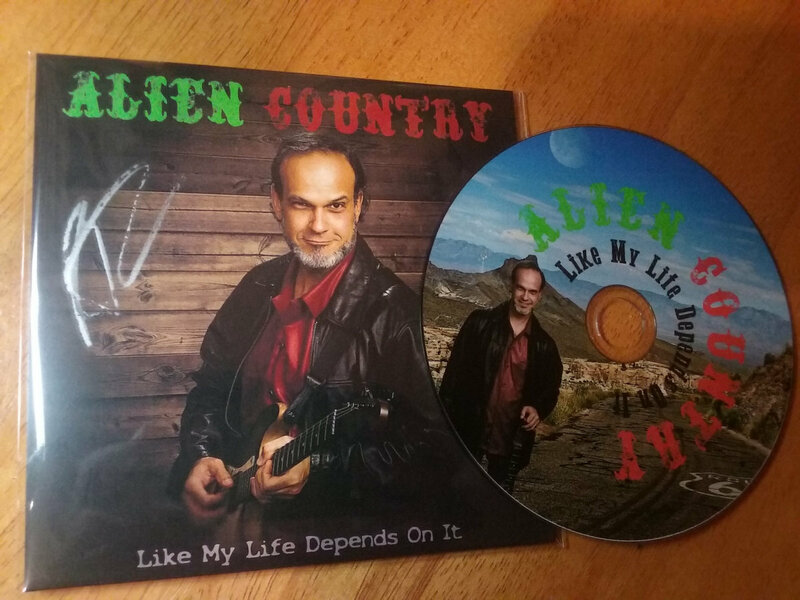 Use the code ALIENFAN for 10% off everything my entire shop. Go ahead, go crazy before it expires. 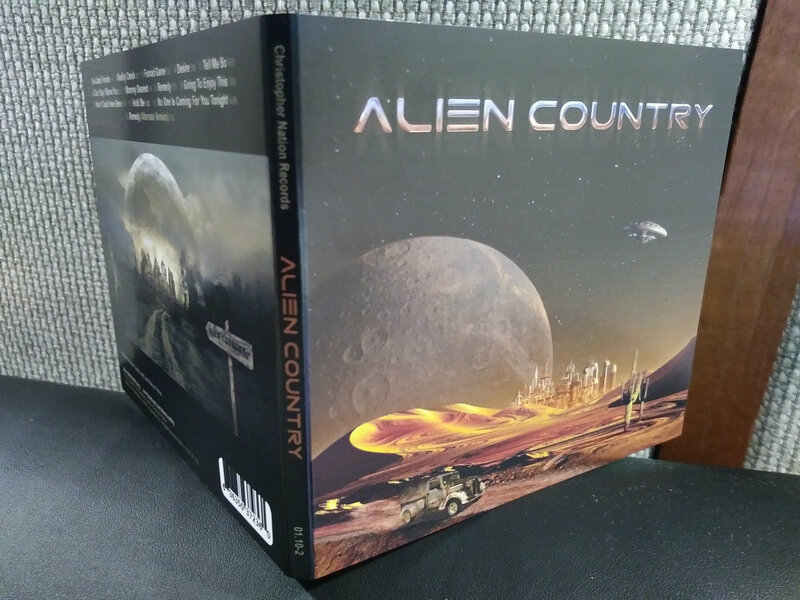 Escape to a world where amazing cities glitter under alien moons, and American Old West style life blend into an intoxicating experience! Well, this poster by none other than THE Hugh Syme will take you there! Put it on your desktop or mobile device to slip away from your daily life, or print it and adorn the walls of your starship's living quarters - so many possibilities! 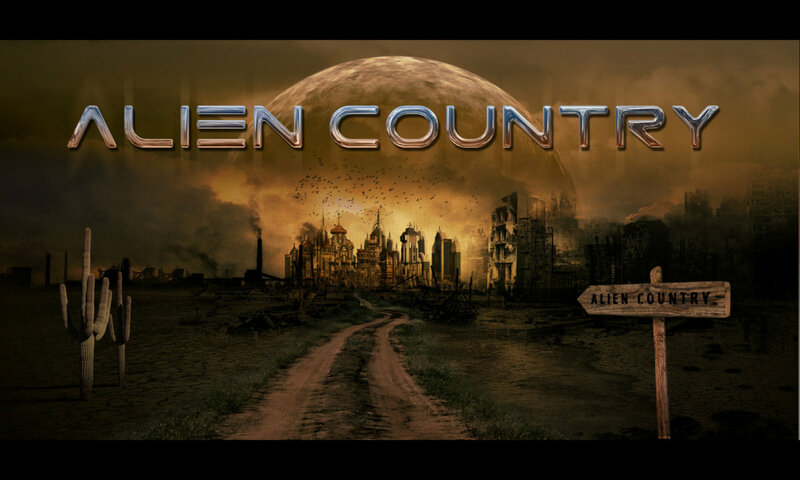 This artwork was created exclusively for Alien Country by the famous Hugh Syme, the Art Director for Rush, The Outlaws, The Allman Brothers, The Band, Brian Setzer and The Stray Cats, Iron Maiden, Aerosmith, Megadeth, Bon Jovi and more. After you complete your order in checkout, you will get an email within 24 hours containing your download instructions. 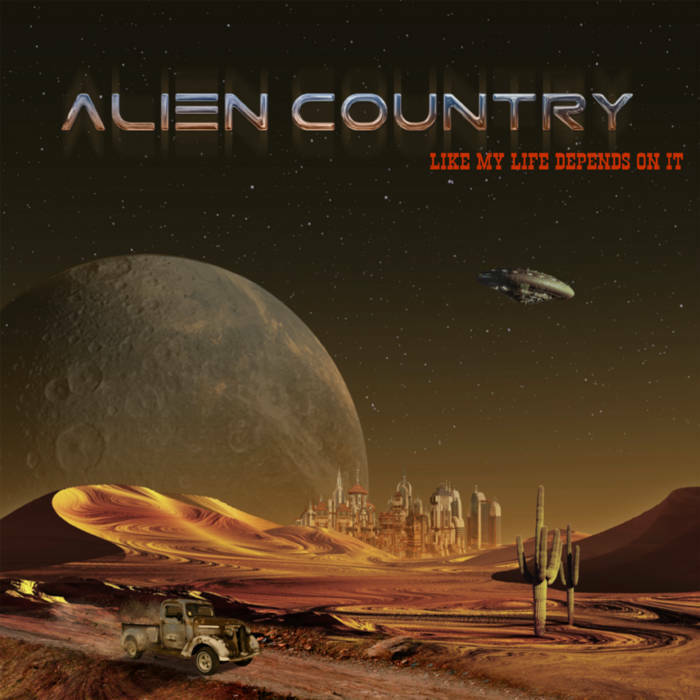 Join now to receive all the new music Alien Country creates, including 4 back-catalog releases, delivered instantly to you via the Bandcamp app for iOS and Android. You’ll also get access to supporter-only exclusives. Learn more. I wrote Reality Check for my two oldest sons. It’s about the fun times we had, and the life lessons I taught them along the way. Or did the bed bugs have a good bite? 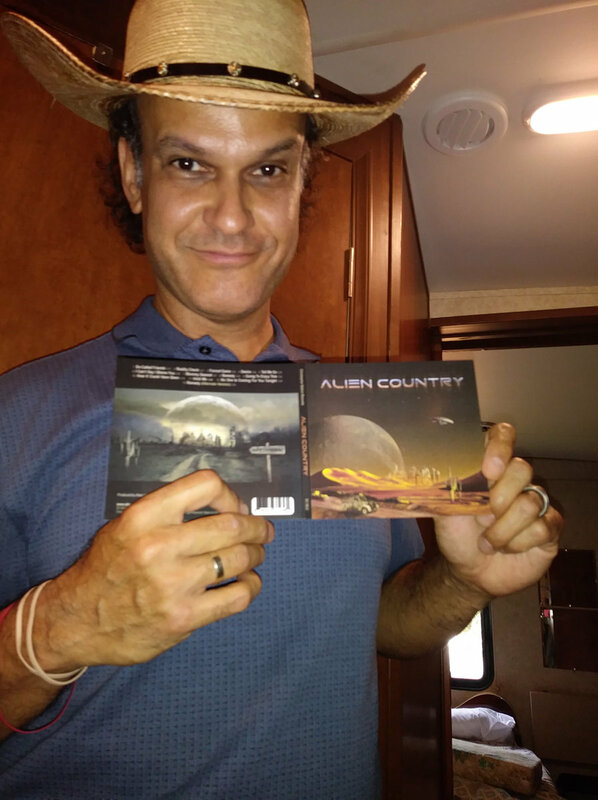 Liam Marcus Torres is the founder of Alien Country, a Florida band making energetic Modern Country Rock music with a sci-fi twist.